in spain, all i brought with me was a small carry-on, so i had to be very careful about what i purchased. 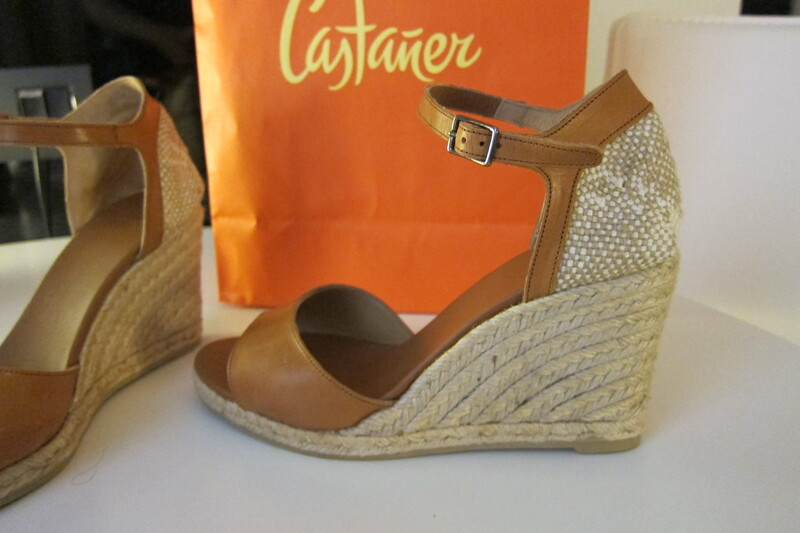 in madrid, i knew i wanted to get a pair of espadrilles from castaner. this brand is hard to find in the states, which is a shame because it has such a great history. these shoes are so well-made, and are extremely comfortable. 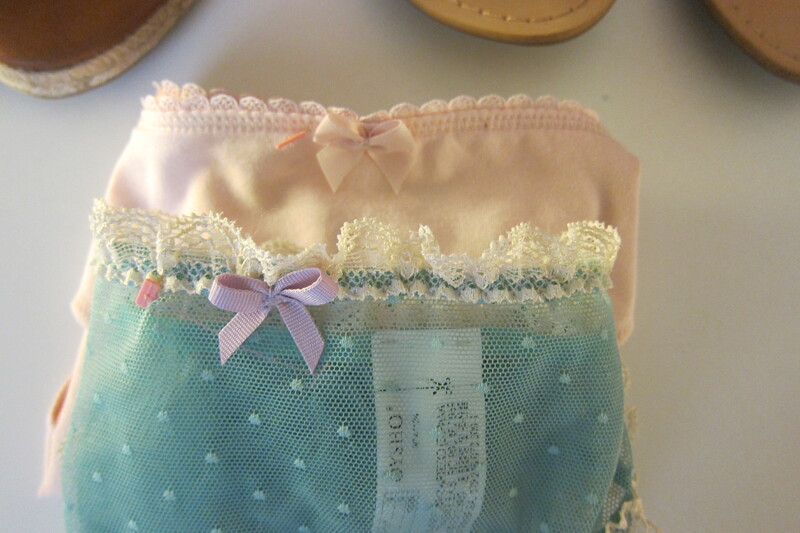 i also got a pair of flat, sparkly sandals and underwear from oysho. because i, of all people, didn’t pack enough underwear.